Start your Easter weekend with a Run! This race offers runners a 5k and 10k option. The course takes you through the Waterbury Woods neighborhood. 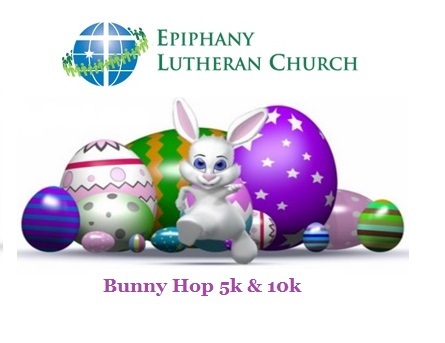 Every year, Epiphany donates all of the proceeds from the race toward a different charity. This year, we will be helping to fund the Epiphany Players Children’s Drama Ministry. The cost is $20 per person. To register, go to www.speedy-feet.com and click the Races link. Scroll down to April 20 and click Register Online. We will also be having race day registration, beginning at 8:00am on Saturday, also for $20 per person. 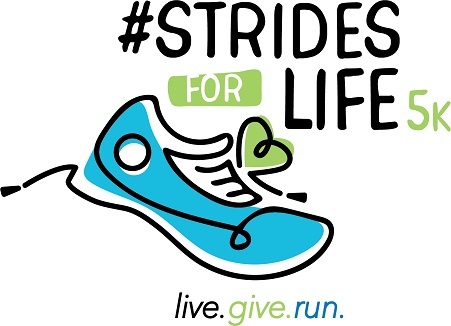 We’ll also have an early packet pickup on Friday, April 19 from 4:30 to 6:30. Register by April 4 to guarantee a race t-shirt – extra shirts are first come, first served on race morning. After the race, the fun continues with door prizes, and awards for the top 3 finishers in each age group for both races. Family fun activities will be taking place all morning! You can play 9 Square In the Air, do some Bounce House bouncing, listen to live music, hear the Easter story, and then there’s an Easter Egg Hunt for the kids. The event wraps up with a potluck lunch. Come join us!